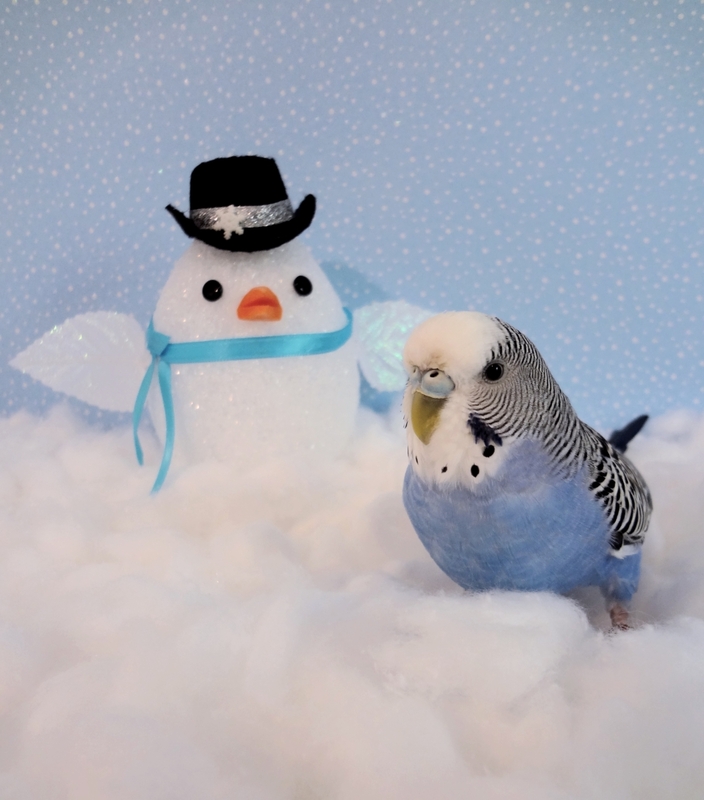 This entry was posted in Holiday Fun and tagged budgie, Cooper, First day of winter, holiday fun, parakeet, Snowbird, winter budgie by Michelle M.. Bookmark the permalink. Cooper is quite the snow artist. Awwww Cooper is so cute in fake snow!